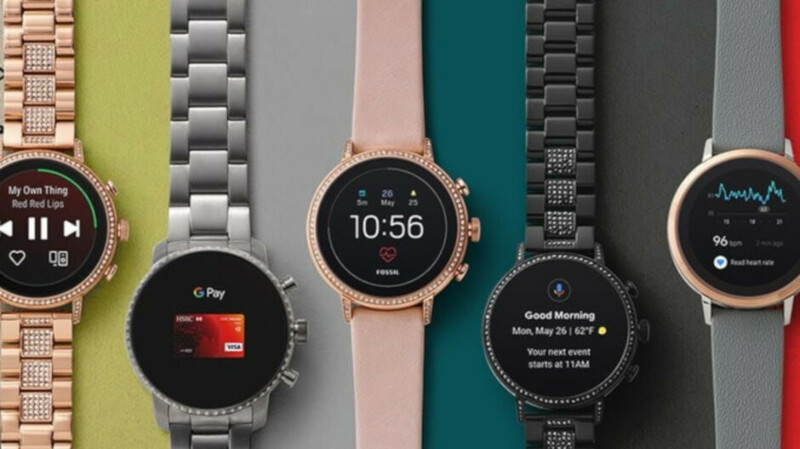 Fossil is running a last-minute sale on its website with savings of up to 40% on watches, touchscreen smartwatches, and hybrid smartwatches. The deals are available in the U.S. and Canada between December 18 and December 22. Also, Fossil claims that you can order by December 24 at 12 pm to get your order in time for Christmas, but only if you opt for same day in-store pickup. Of course, there are plenty more Fossil smartwatches on sale on the company's website and free overnight shipping is also available on orders over $125. Also, keep in mind that many of the smartwatches listed above are available in different variations based on the strap model, so expect the price to be different as well in some case. Even with all the bugs because of the wear 3100 and google this still ends up being the best Wear OS watch. Wish Samsung would make a wear OS watch, but hey I'll settle for the fossil. Plus 40% off great deal just snagged one myself.